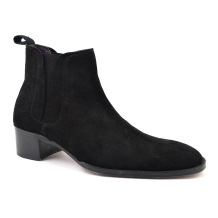 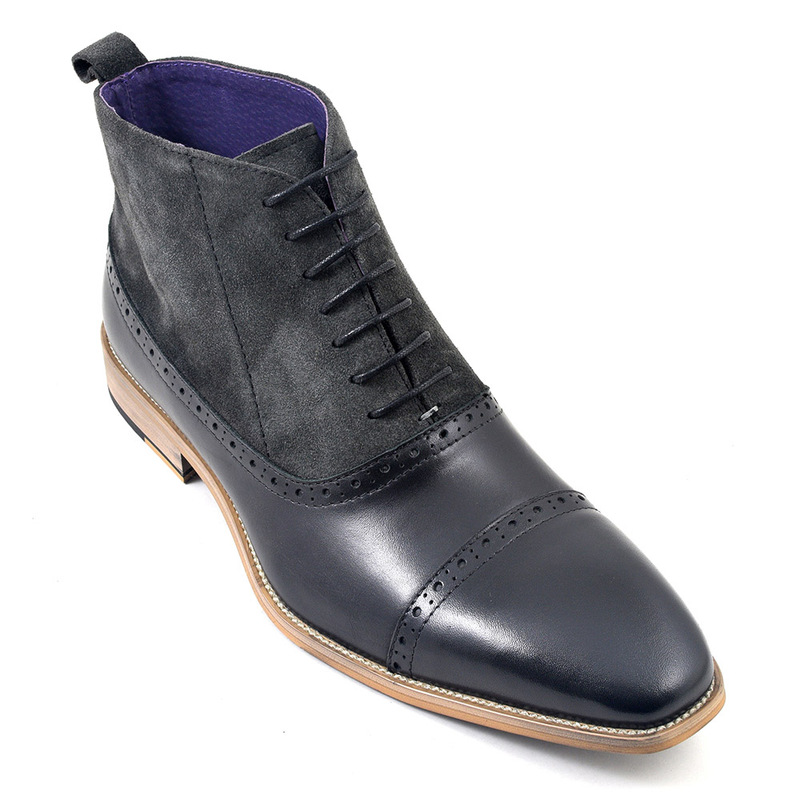 Add a touch of sartorial to your wardrobe with these lovely black leather and dark grey suede balmoral boots. 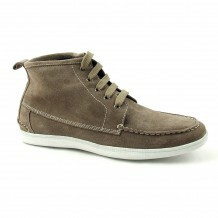 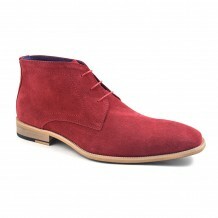 They have lovely brogue and stitch detail and you can dress them up or wear them with jeans. 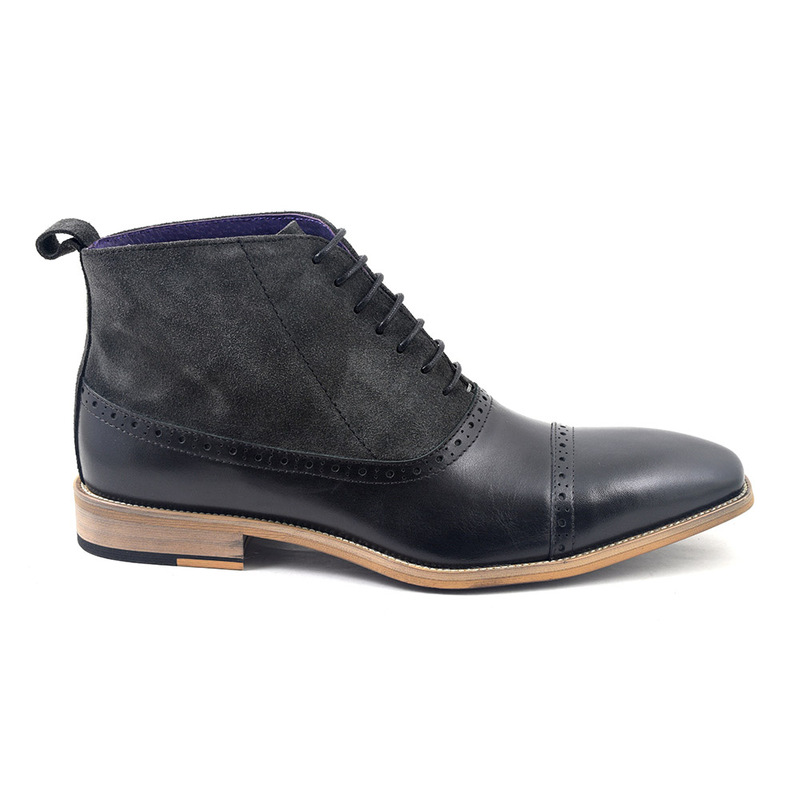 Be the first to review “Hugo Black Grey Suede Balmoral” Click here to cancel reply.